Now, more than ever, there are more clean eating options. People are realizing the importance of eating hearty, nutritious food for optimal health. One secret, which humans have been using for thousands of years, is drinking bone broth. Ancient people used to emphasize the importance of preparing the whole animal – not just the meat. Why? Because the benefits of bone broth go on and on..
Stocks and broths are the foundation of cooking in Europe and Asia. But what exactly is bone broth? It’s actually quite simple. Bone broth is water plus bones plus seasonings. It’s so easy yet can help promote health in the body in so many ways. Bones, marrow, skin, feet, tendons, and ligaments that can’t be eaten directly are boiled and simmered over a long period of time, sometimes even days. The simmering allows the bones to release many minerals and vitamins which are healing to the body when consumed. Bone broths taste delicious and are highly nutritious. They are jam-packed with protein and minerals that are essential for your body’s optimal functioning. As the bones cook in the water, especially if the water is acidic from the addition of cider vinegar, nutrients and minerals leach from the bones into the water. Broth made at home is rich in magnesium, phosphorus, calcium, and other trace minerals. Proline is found in broths and when paired with vitamin C, promotes good skin health. Glycine, a main component of bone broth, supports the body’s natural detox process and is used by the body in the synthesis of hemoglobin, bile salts and other naturally occurring chemicals. Gelatin supports digestive health – which is why it is a main part of the GAPS diet. It is an inexpensive source of supplementary protein. It also helps fight degenerative joint diseases. Additionally, it supports connective tissue in your body and keeps fingernails and hair growth healthy. Bone broth is available commercially in most grocery stores, but making bone broth at home is always the better option. Many of the store bought boxed and canned broths are watered down, highly processed, and poorly packaged. They also can be quite costly! The most economic and beneficial type of bone broth is homemade broth. Making broth at home allows you to not only save money, but it maximizes the nutrient density and flavor of the broth. 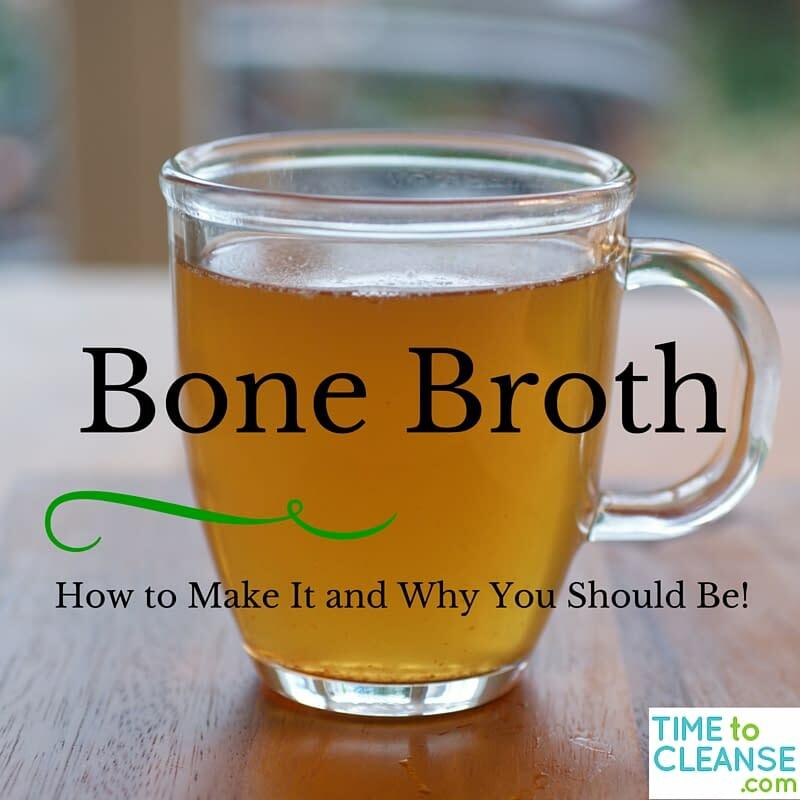 Bone broths are easy to prepare at home, very inexpensive, and totally easy to make. Drink it plain with some salt, ground pepper and garlic for taste. Bone broth can be kept in the refrigerator, but not for more than one week. It can be frozen in ice cube trays and transferred to sealable freezer bags. When frozen, bone broth can be kept for up to 6 months. You can use bones from almost any animal: beef, lamb, bison, chicken, duck, venison, goose, turkey, pork, etc. The most important factor is to ensure they are ORGANIC. It’s usually best to get bones from your local butcher so you can verify the quality. Ask for marrow bones, oxtail or even “soup bones”. 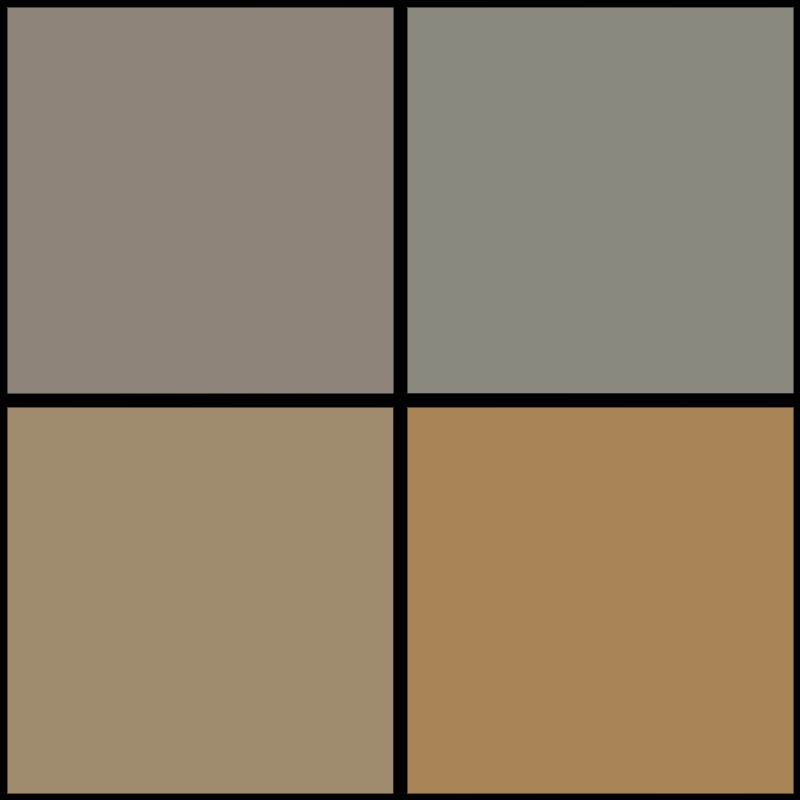 You can mix and match bones from various animals, but it will alter the flavor. Most people like to make a broth from one type of animal only. Organic bones are best as the animals need to be healthy to impart maximum health benefit to you. Factory-farmed animals are the furthest thing from healthy. Seek out pastured chicken or 100% grass-fed beef bones from a local source. To release minerals from the bone. You’ll know when your bone broth is ready because at the end the bone should crumble when pressed lightly between your thumb and forefinger. Place all ingredients in large slow cooker set on High. Bring to boil, then reduce setting to Low for 12-24 hours. The longer it cooks, the better the broth will taste! Strain the stock with a mesh strainer or coffee filter into large bowl and discard waste. If you don’t have a slow cooker, use a large pot on stovetop set to low. I love the many benefits I get just by drinking bone broth. I’ve been drinking Au Bon Broth and it has helped me with my joint pains and getting a good sleep.